Mission Impossible font here refers to the font used in the poster title for the movie Mission: Impossible featured by Tom Cruise in 1996. 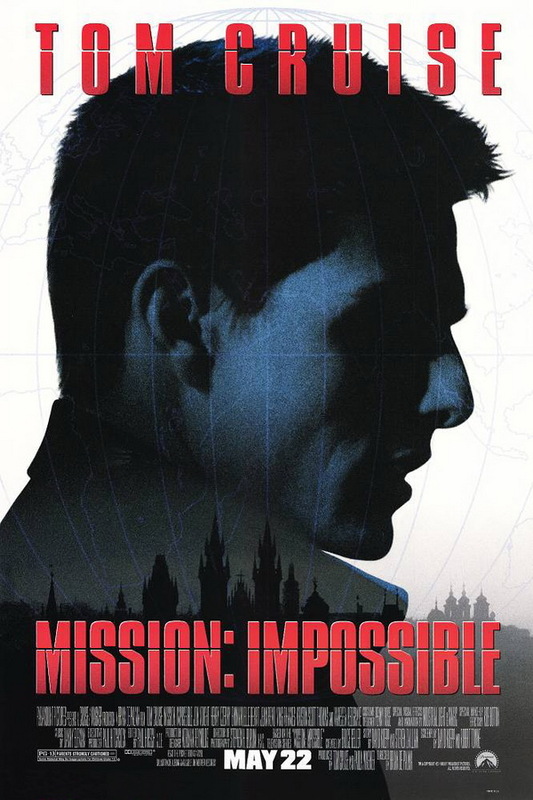 Mission Impossible is an action film that focuses on the story of agent Ethan Hunt’s mission to find out the mole within their CIA team, who is going to sell a list of agents in Eastern Europe to an arms dealer. The film has spawned three sequels so far. The font used in the poster title for the film is very similar to a font called Impossible, which was created by Apostrophe. The font is free to use and you can download the font for free here. If you do not want to download and install the font but just like to create simple text or logos using Mission Impossible Font, just use the text generator below. The following tool will convert your entered text into images using Mission Impossible Font, and then you can right-click on the image to save it or click on the "EMBED" button to get links to embed images on the web.